AMSET invites you to join us for our Holiday Gingerbread House Workshop from 9:30 a.m. to 12:30 p.m. on Saturday, December 5. 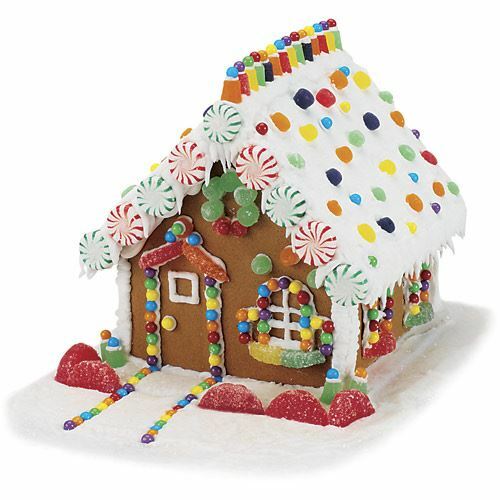 Create your very own gingerbread house to add to your home’s holiday atmosphere. Sign up early! All gingerbread will be made to order for this workshop. Call (409) 832-3432 for more information.